When we think of the “Feed Zone”, we think of training and racing in the summer. 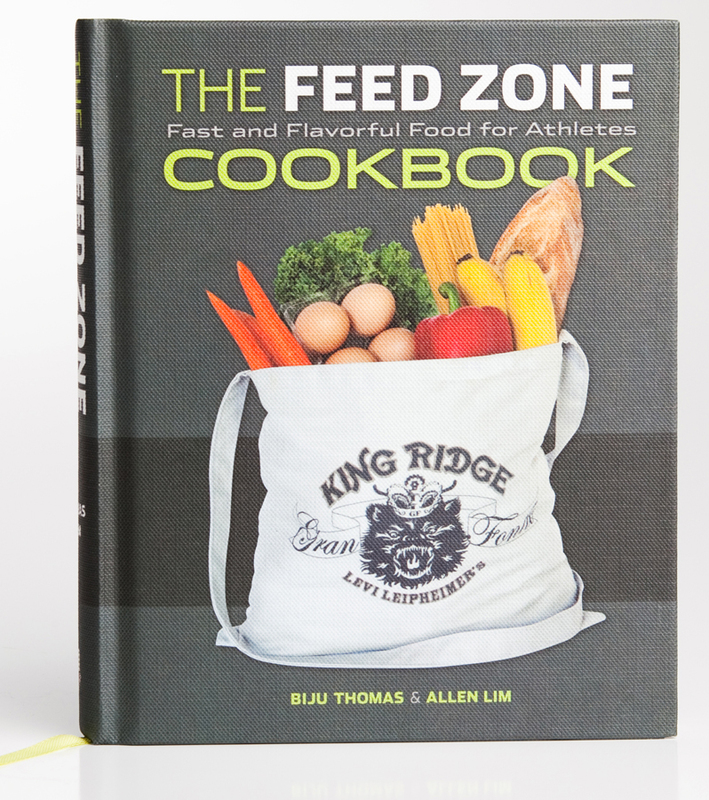 But The Feed Zone Cookbook offers 150 delicious breakfast, lunch, and dinner recipes for all seasons. 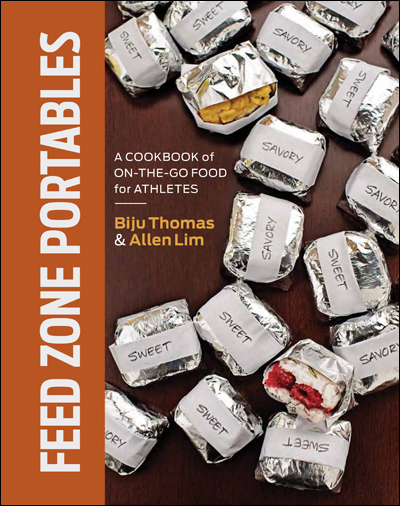 Here are some favorite Feed Zone recipes that draw from traditional fall flavors. 7 of these recipes are available as samples from the book that you can download and try at home. Biju’s Oatmeal p. 34: The best oatmeal you’ve ever tasted in 10-15 minutes. Muesli p. 33: An incredibly simple European dish in 10 minutes. Quinoa and Berries: A gluten-free alternative to traditional cereals. Cinnamon Almond Pancakes p. 75: Delicious and packed with power to avoid a pancake sugar crash. Sweet Rice Porridge p. 40: A fast, filling breakfast perfect for morning rides or skiing. Angel Hair with Bacon and Sweet Corn p. 141: A light-bodied, flavorful pasta that brings together late-harvest corn and savory bacon. Carrot and Butternut Squash Salad p. 189: Delicious as a salad or tossed over pasta with feta. Substitute zucchini or yellow squash. Chicken Fried Rice p. 142: The favorite recovery meal of grand tour riders! Takes 10-15 minutes, leaving plenty of time to spare in your 30-minute recovery nutrition window. Biju’s Perfect Baked Squash or Pumpkin Soup: Okay, this one’s not in the book, but Biju sent it into us during an early-season snowstorm. Give it a try! 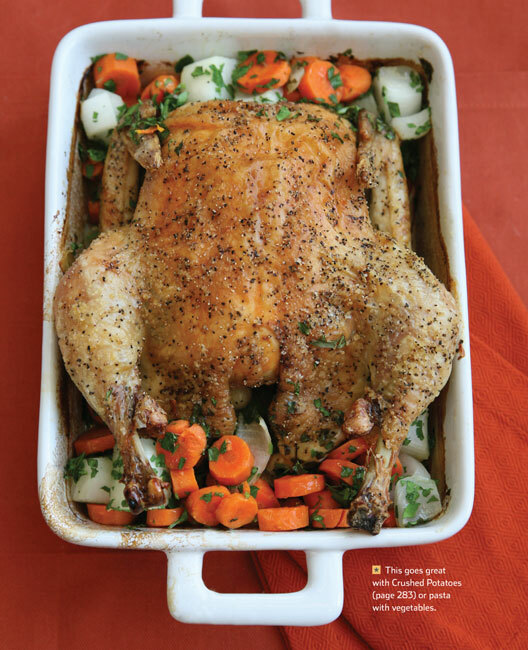 Whole Roasted Chicken p. 249: Like Thanksgiving with just 15 minutes of prep time! Braised Beef and Vegetable Stew p. 163: 15 minutes prep, then bolt for your bike while it cooks. White Beans and Chicken p. 164: Easy to make and store for a week, this dish is lovely before cold weather riding. Spanish Chicken and Tomato Stew p. 159: A convenient and satisfying one-pot recipe. Red Lentil Soup p. 178: A super-easy way to make a last-minute soup.